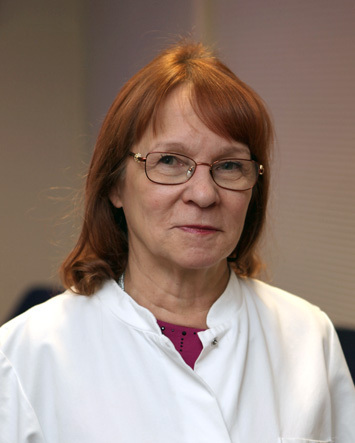 Juhani has had a long career in medical research. He was a member of the work group who was awarded the Nobel Prize in medicine in 1977. He has also received the renowned Jack Hilden prize for his work, which is awarded to researchers and doctors who have made a considerable contribution for the benefit of Nordic medicine. His research has been quoted extensively in medical publications. Juhani’s collaboration with Arctic Nutrition is related to studies and future product innovations. Sirkka is one of the leading diabetes researchers in the world. She has studied sugar and fat metabolism disorders and their significance regarding the onset of diabetes and cardiovascular diseases. Sirkka leads a research group at the Center for Life Course Health Research at the University of Oulu, and she has worked as a diabetes researcher at the Sports Clinic of the Oulu Deaconess Institute. She also treats patients with diabetes in the Northern region. 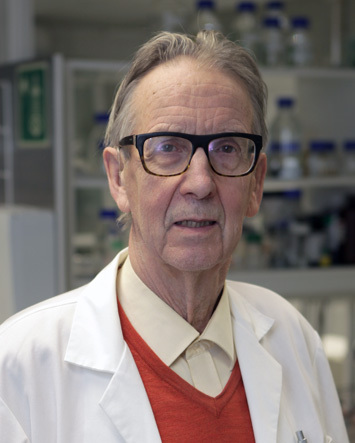 Together with other researchers, Sirkka was in charge of a Finnish study which was the first in the world to show how exercise and diet can be used for weight management and for preventing the onset of diabetes. Sirkka’s know-how is used in the innovative products we will be launching in the future. For several years, she’s been working in many research projects whose findings have been trailblazing on a global scale. For 34 years, Antero has been working with medical analyses that map the body’s health condition. 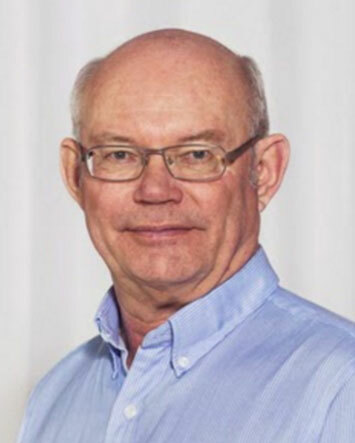 Antero is in charge of MDD Terveyspalvelut Oy, a pioneering company in the field of diagnostic analyses and analyses measuring the functional mode of the body. His field of expertise is related to the effects of nutrition and the environment in body functionality.